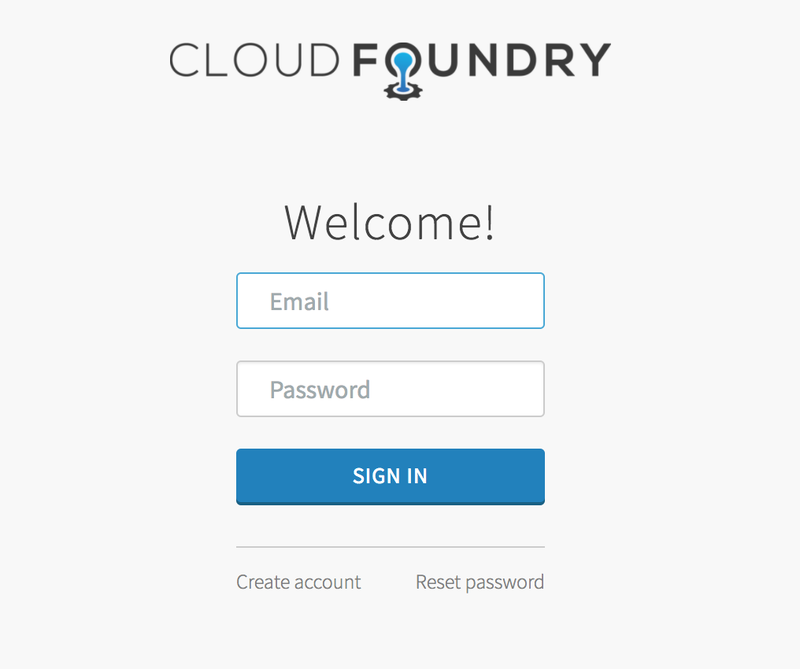 A quick way to get a robust OAuth2 server running in your local machine is to use the excellent Cloud Foundry UAA project. UAA is used as the underlying OAUth2 authorization server in Cloud Foundry deployments and can scale massively, but is still small enough that it can be booted up on modest hardware. I will cover using the UAA in two posts. In this post, I will go over how to get a local UAA server running and populate it with some of the actors involved in an OAuth2 authorization_code flow - clients and users, and in a follow up post I will show how to use this Authorization server with a sample client application and in securing a resource. This version of UAA uses an in-memory database, so the test data generated will be lost on restart of the application. Now that we have a client and a resource owner, let us exercise a quick authorization_code flow, uaac provides a handy command line option that provides the necessary redirect hooks to capture auth code and transforms the auth_code to an access token. This concludes the whirlwind tour of setting up a local UAA and adding a couple of roles involved in a OAuth2 flow - a client and a user. I have not covered the OAuth2 flows itself, the Digital Ocean intro to OAuth2 is a very good primer on the flows. I will follow this post with a post on how this infrastructure can be used for securing a sample resource and demonstrate a flow using Spring Security and Spring Boot. Nicely written guide! Keep it up mate! Thanks Giuseppe, yes, appears to have changed with more recent UAA versions, will update the post. hi. Nice post. 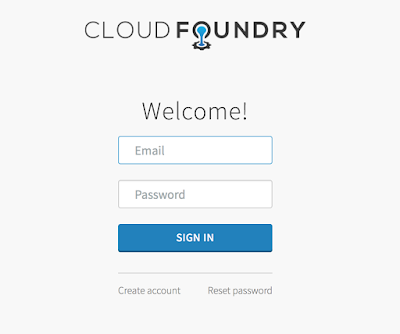 I followed the same steps but when i tried to login in the UI, nothing happens, it returns to the same login page. Hi Murugappan, yes, it looks like `uaac token authcode get -c client1 -s client1 --no-cf` won't work anymore as it internally validates the redirect_uri before redirecting. So this flow will have to be tried with a real application. Thank you. Looking forward to your post for how to get the access token from UAA. I couldn't find any examples. Tried the api's from cf documents. No luck. Thank you sir. When i click the access secure page link it takes me to uaa login page. When I try to login with user1/user1 nothing happens am redirected uaa login page again. Do I need add some config on uaa server. I am just cloning uaa repo and generating key and starting. Strange, it should have redirected you to the app at that point!